Our signature clean and coated 550L wine barrels take all the hassles away, with the wine barrel presented as a finished product. 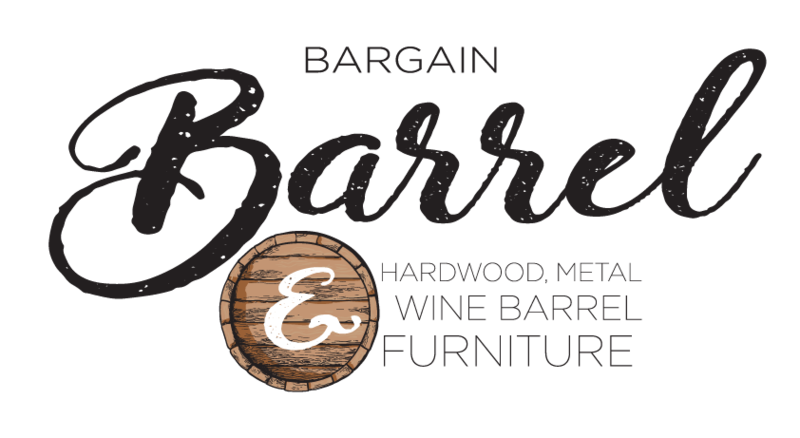 This price incorporates the essential process of maintaining the wine barrels integrity. With age and weathering the oak will shrink, which will allow the bands to become loose and in some cases fall off. Stainless steel screws in the bands, a light sand to remove unwanted foreign markings, followed by a chemical gurney and finished with 2 coats of decking oil. This will ensure the integrity of your wine barrel for many years. 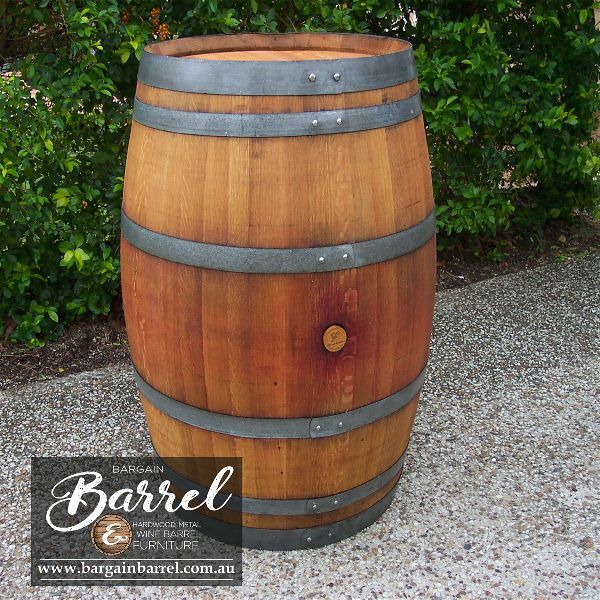 If the budget is tight or you enjoy small projects like the clean & coat then please feel welcome to contact us for a natural 550L Wine Barrel without the clean & coat.